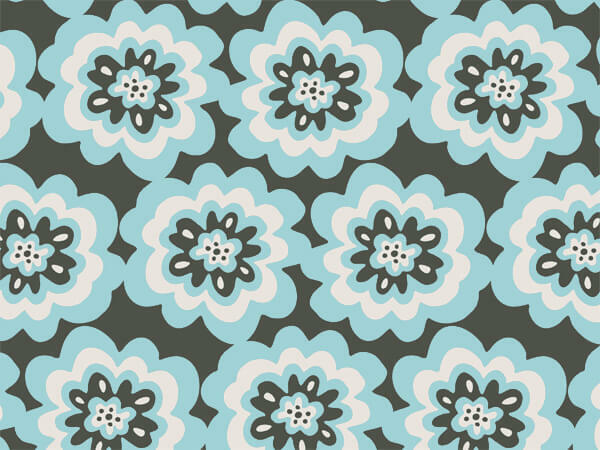 Melody Blooms Gift Wrap counter roll is part of the Green Way® brand. 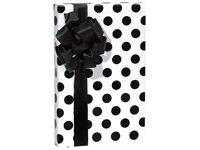 Gift wrap is printed on paper sourced from well managed forests. Bulk wrapping paper roll measure 24"x417' and wraps on average 175 gifts. Beautiful aqua blue and charcoal design. Made in the USA.